The La Bri Barrel Selection Syrah 2013 is the first bottling of a barrel selection Syrah from the Estate. 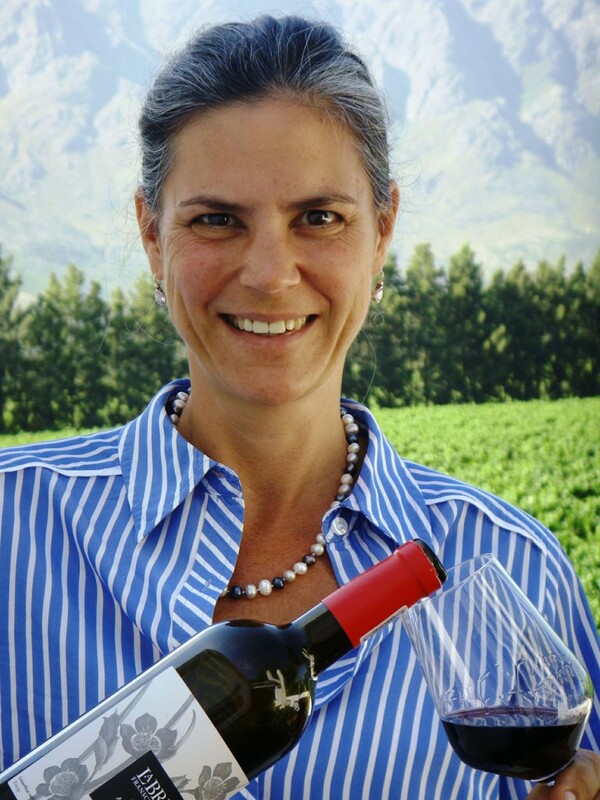 Cellarmaster and GM Irene Waller uses grapes from a specific vineyard site on the Estate which is especially pruned to keep the crop down to between 4 and 5 tons per hectare. 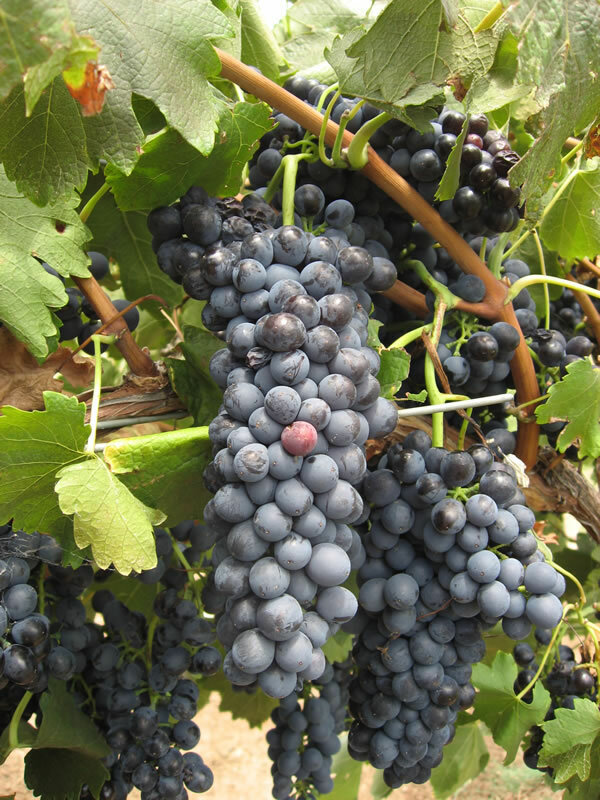 The resulting wine is a richer, fuller bodied and has the ability to age longer. The grapes were cold soaked for a week before pressing and fermentation. Malolactic fermentation took place in barrel. The wine was ultimately matured in three new French oak barrels for a period of 24 months leading to a total production of 1045 bottles. The limited release wines of La Bri bear a label of white printing on black, rather than the other way around. The Syrah label ha a selection of herbs on it reflecting the fynbos herbaceous aromas you might expect when walking through a vineyard and its surrounds. Bottled under cork in a Burgundy shaped bottle with the special limited release labels. In the glass, the wine is an opaque deep Satsuma plum which pale out to ruby at the rim. Generous red and black fruits. Grind of white pepper and oak with its concomitant spices. Full and rich blackberry, mulberry, brambles and plums. The fruit, its soft tannins and perfect acidity are perfectly supported by the oaking. If you are looking for that perfect glass with which to end a happy evening, this is it. As a food accompaniment, it is perfect. It goes well with all manner of meat, from the braai, out of the oven, roasted or casseroled or grilled. It is good with a lusty vegetarian dish made from aubergines, mushrooms, parmigiana and herbs. 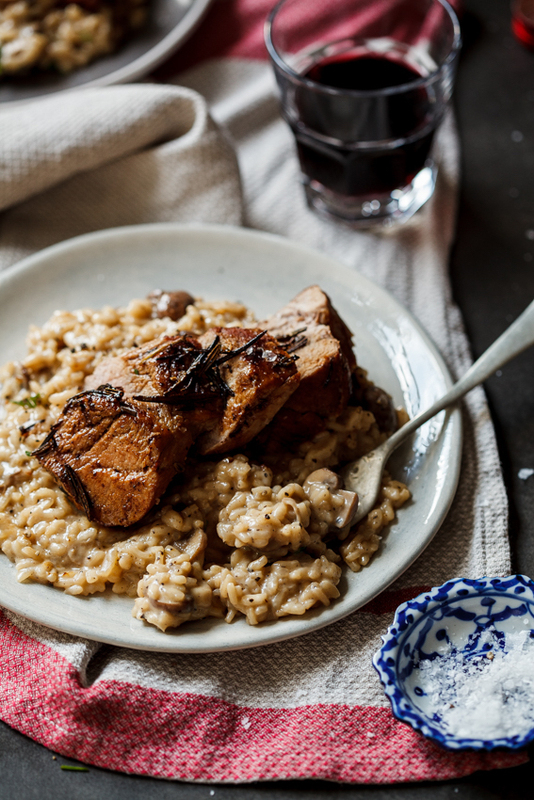 Alida Ryder, that Queen of the Pretoria Kitchen, one of South African’s most talented food people, has a delicious dish on her website Date Night Pork Fillet Mushroom Risotto. Click here for her recipes.